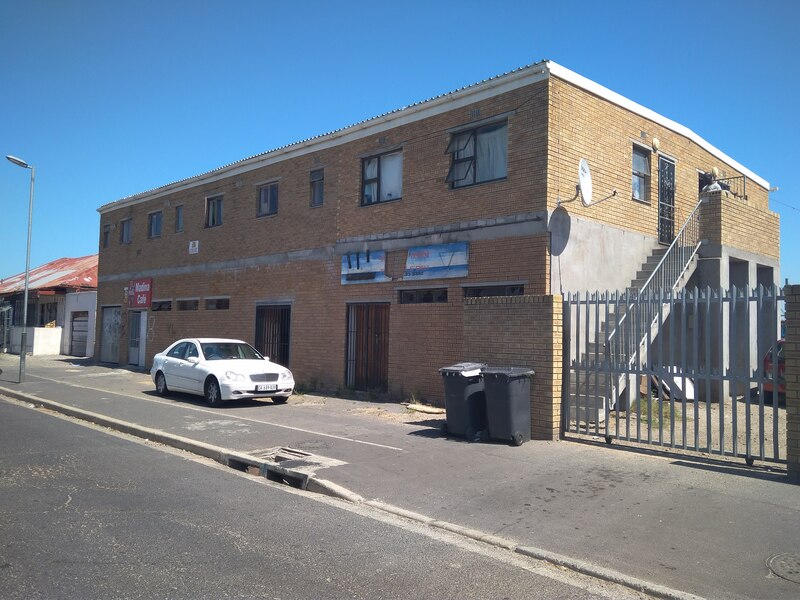 COMMERCIAL PROPERTY FOR SALE IN PAARL Investment opportunity. 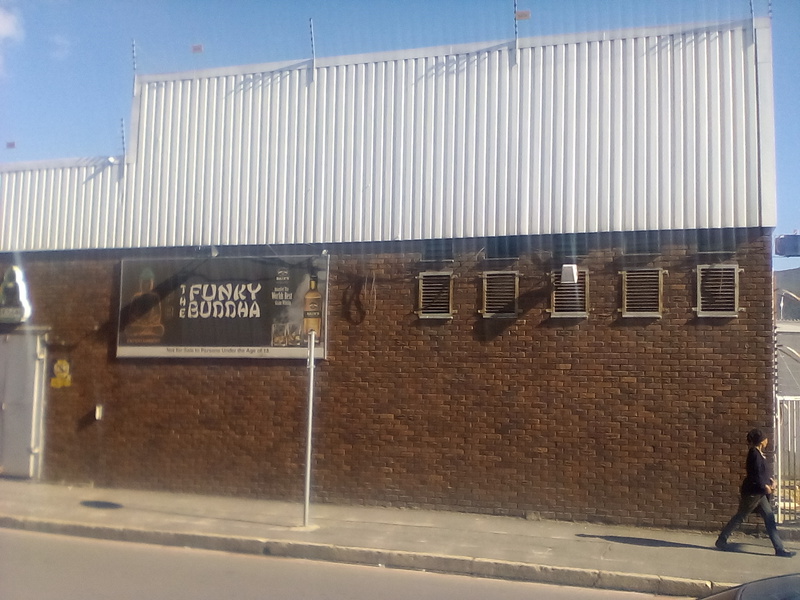 Selling the building and Business. Come and make your offer.